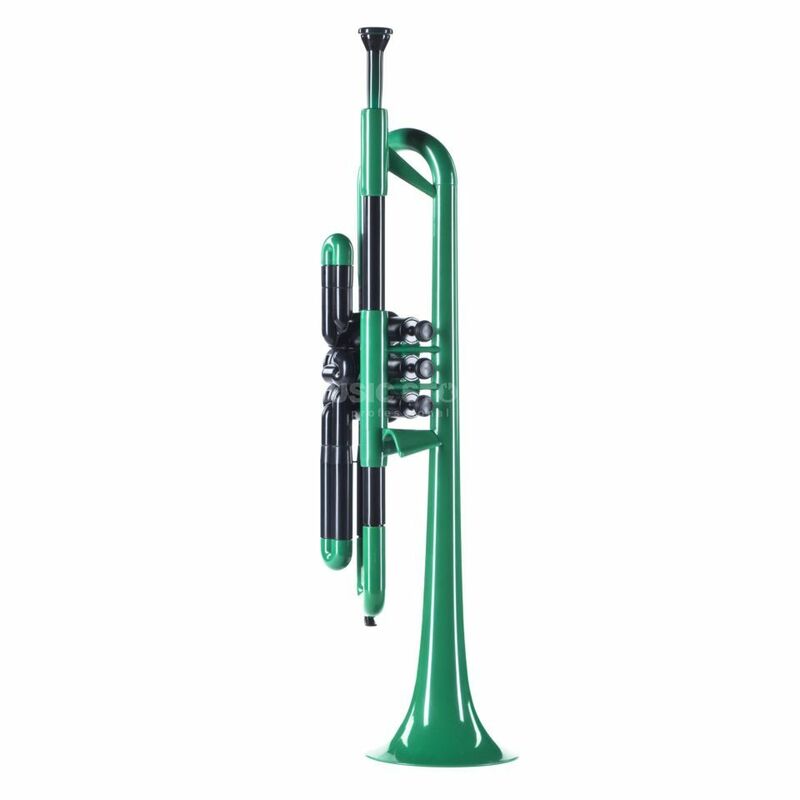 The pBone Plastic Trumpet (Green) is made of high-quality ABS plastic and the mouthpiece is patented polymer. This instrument is very low weight (500g) and therefore perfect for beginners. Visually the trumpet is eye-catching in vivid colour, and is very competitively priced.